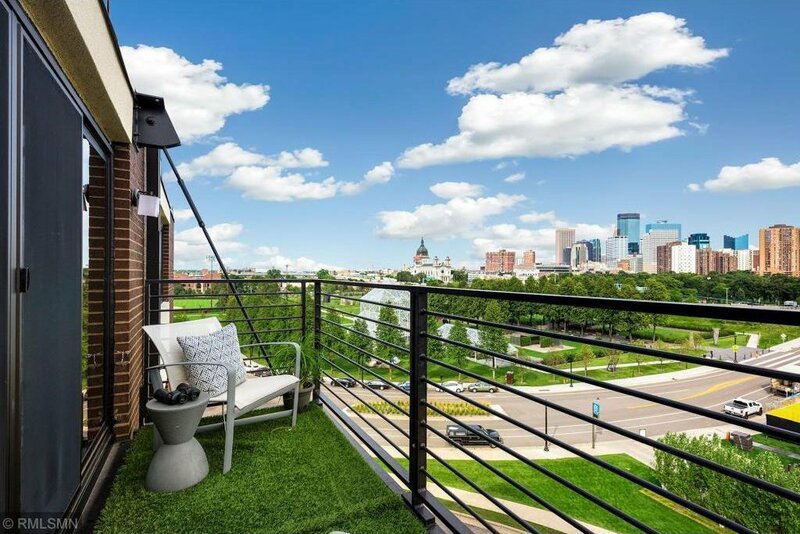 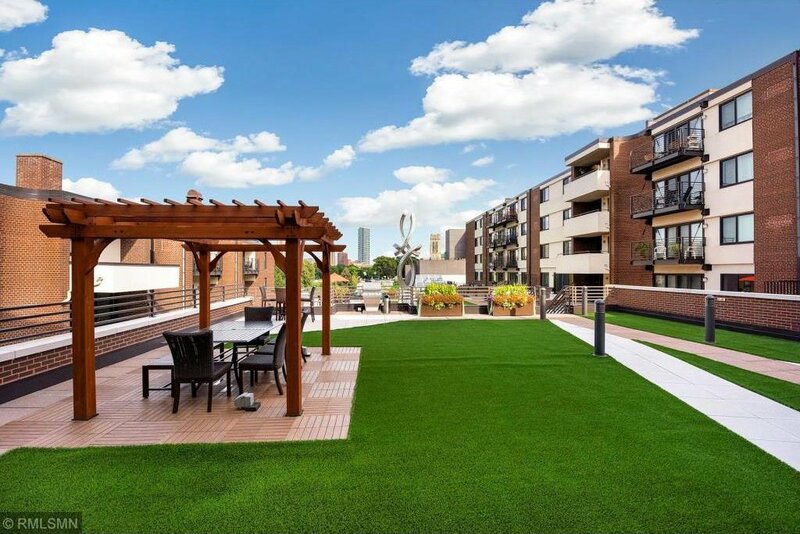 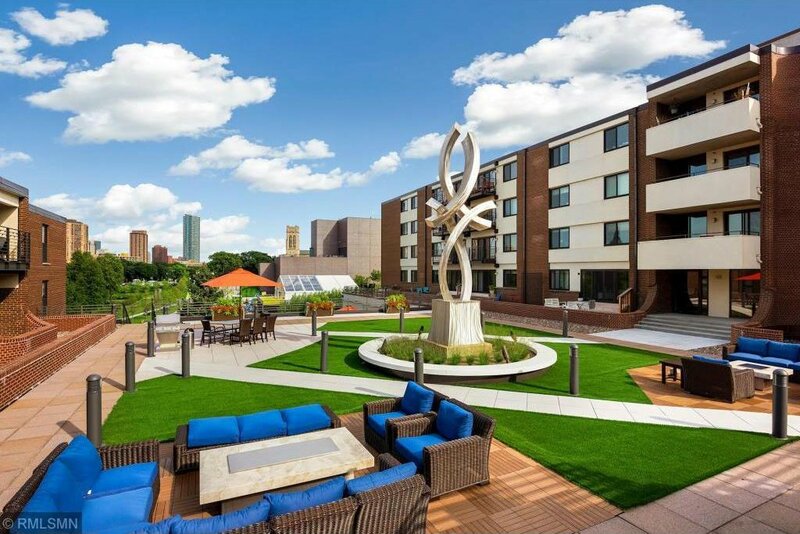 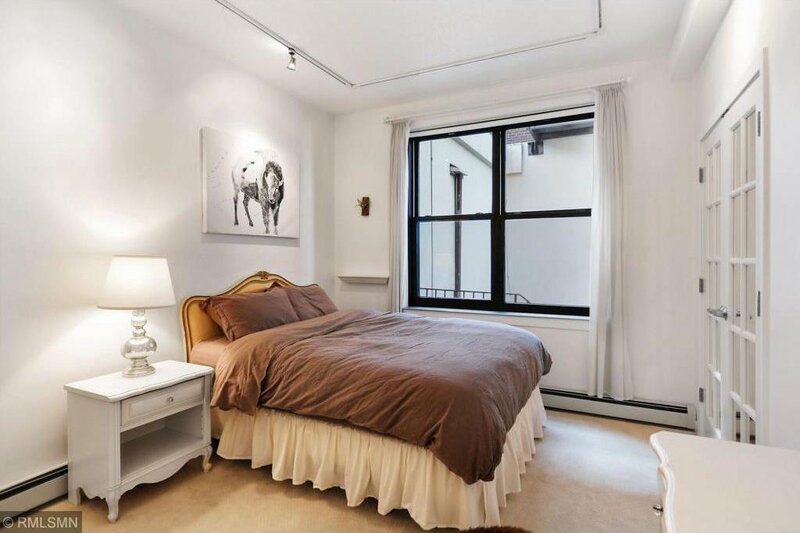 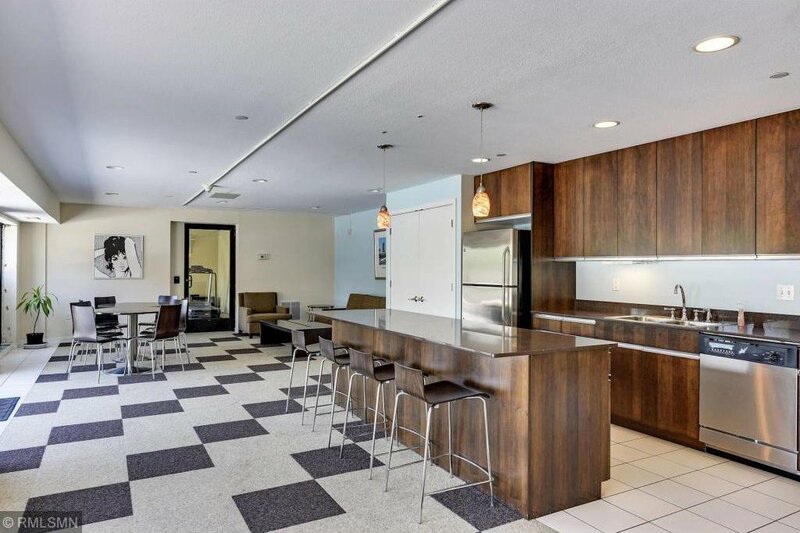 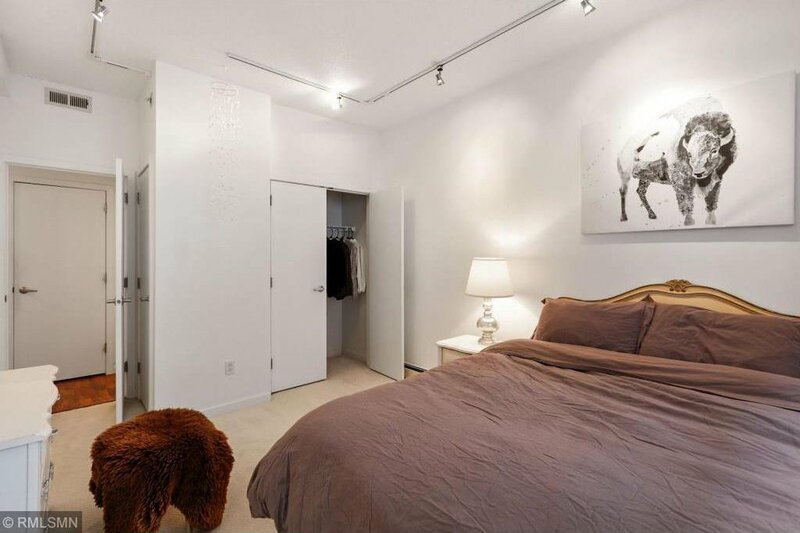 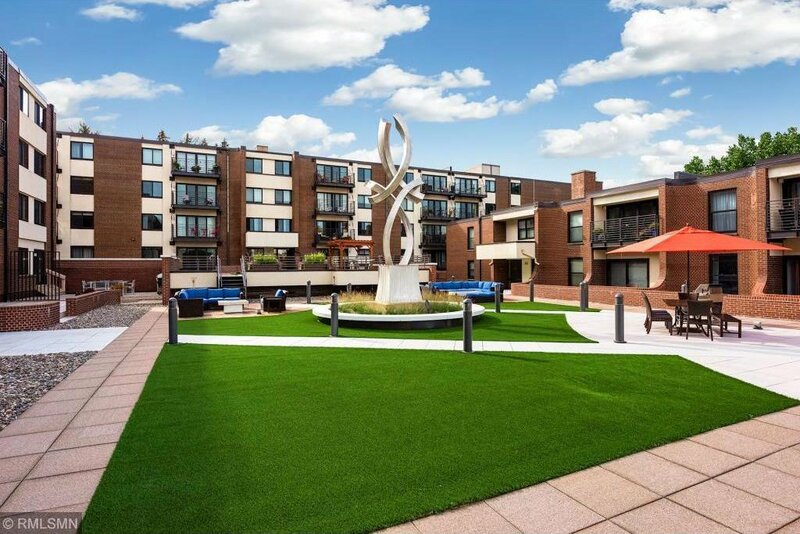 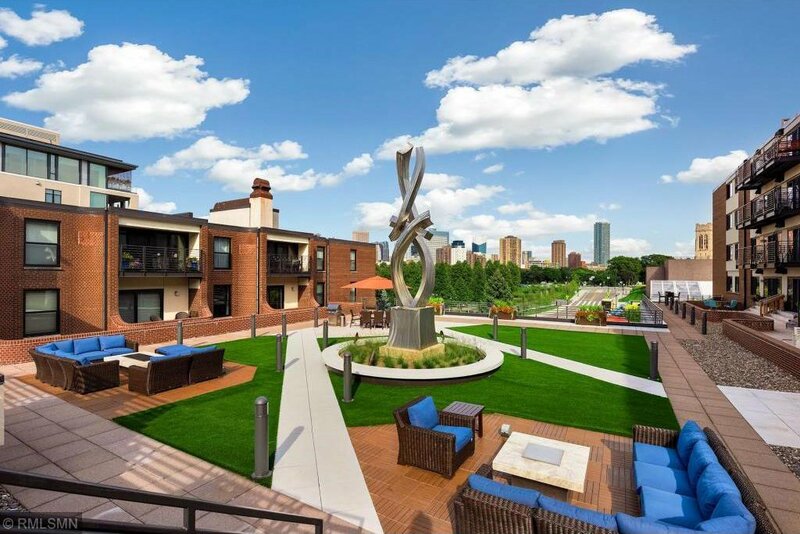 Light & bright condo on Lowry Hill overlooking The Walker Art Center & Downtown Skyline! 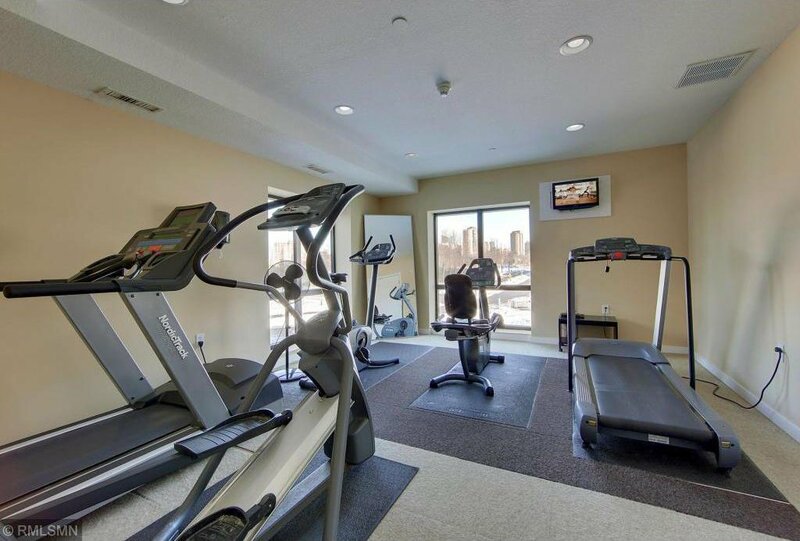 This home is in the perfect location to walk to everything! 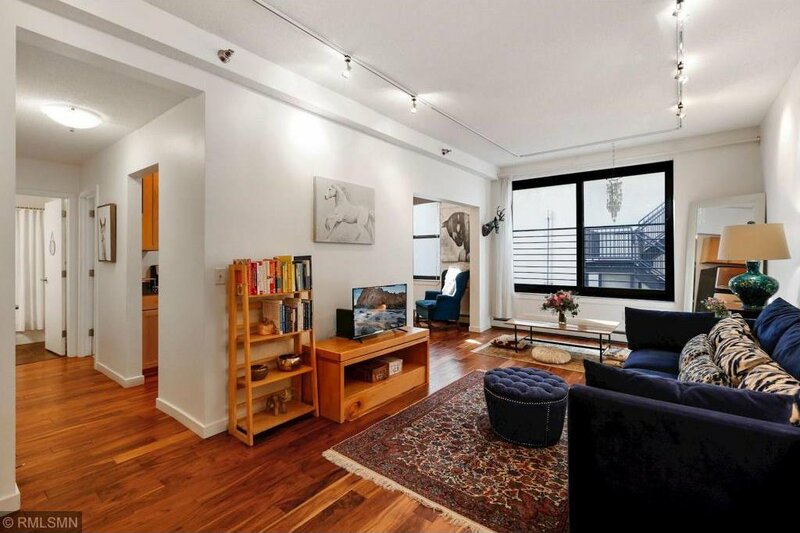 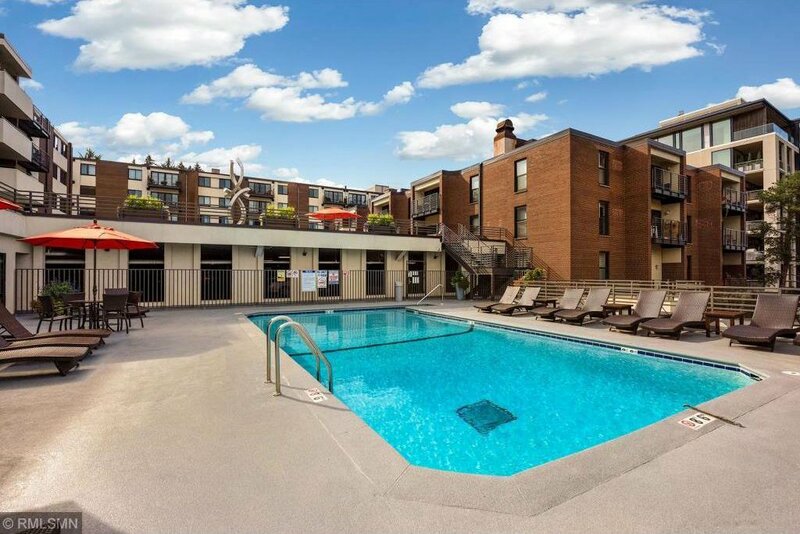 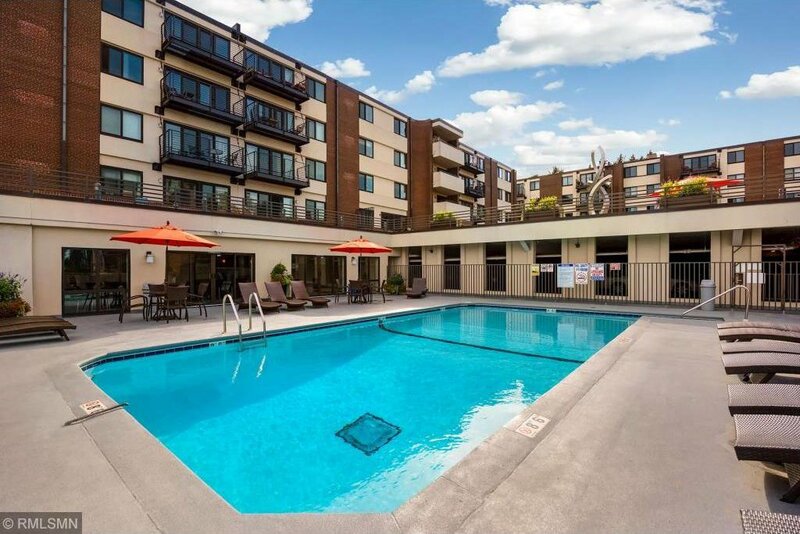 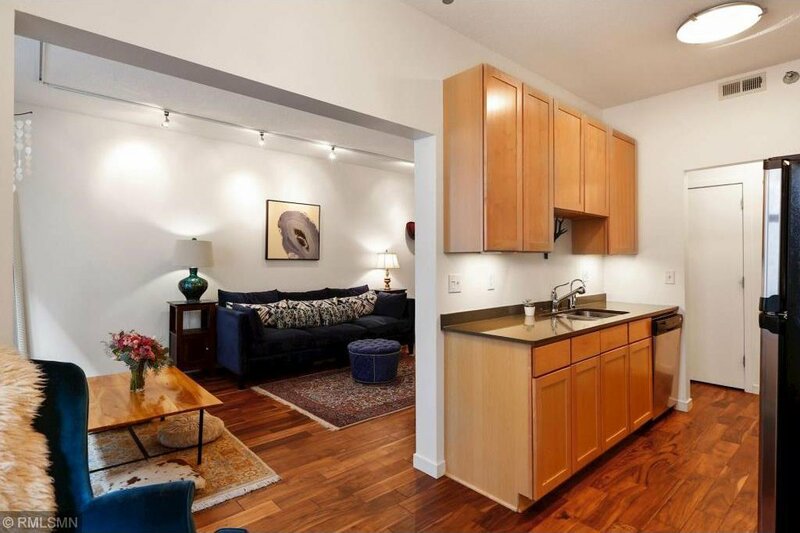 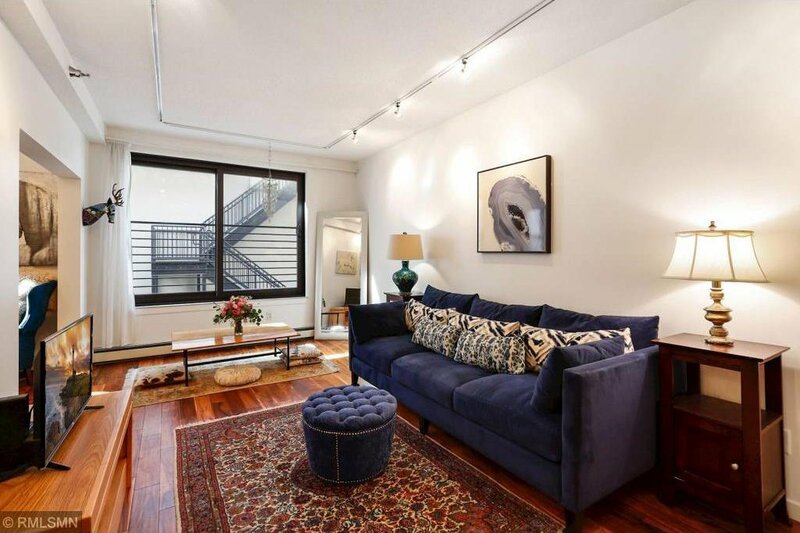 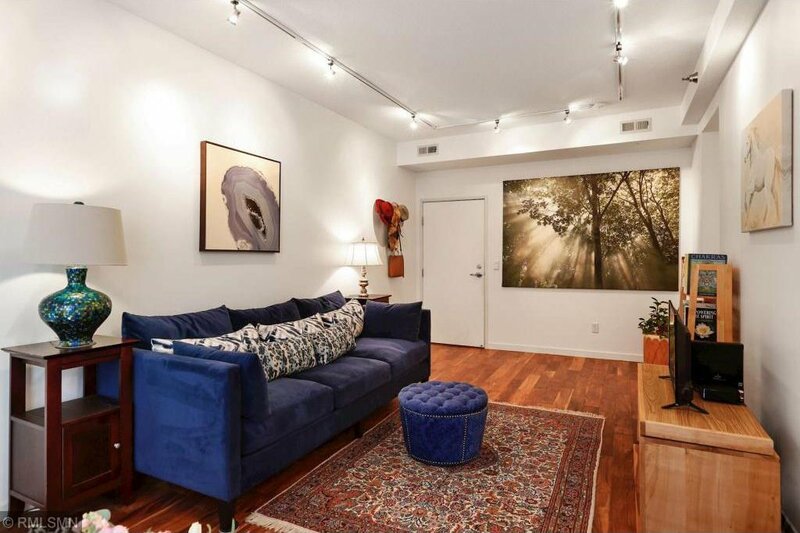 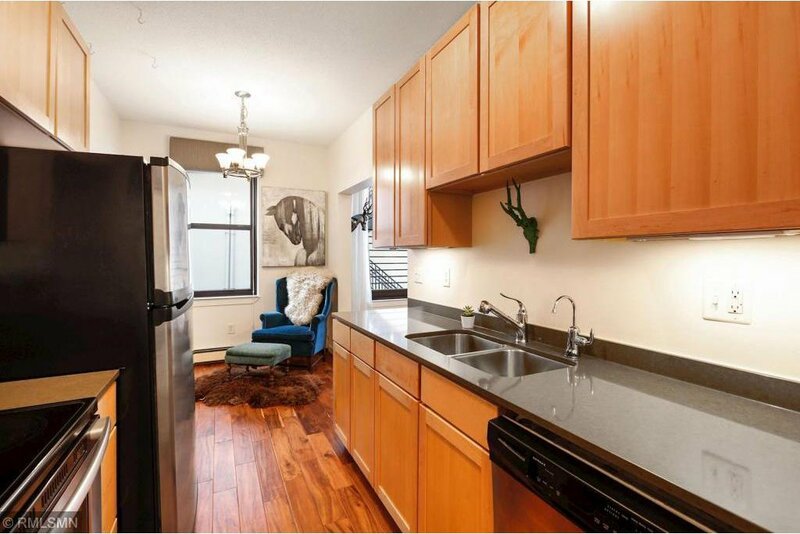 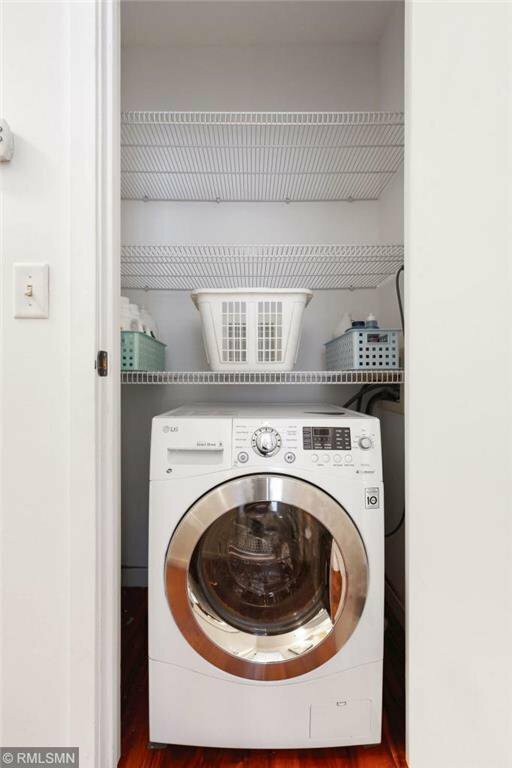 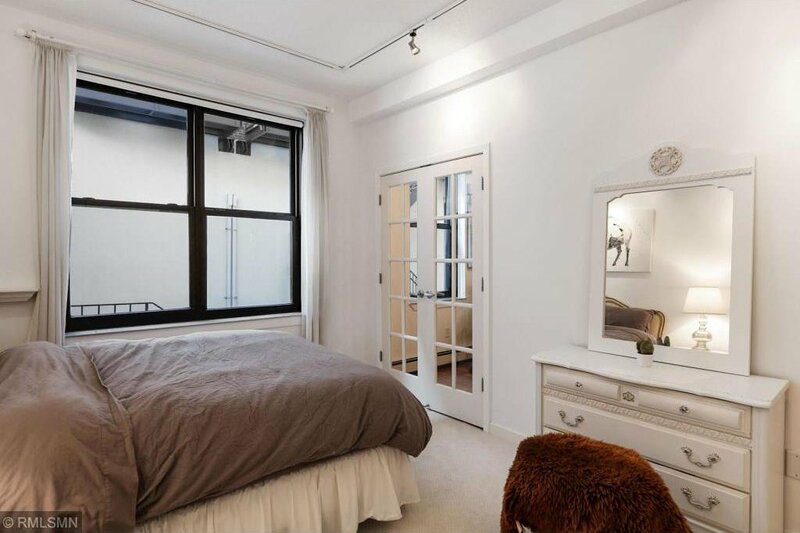 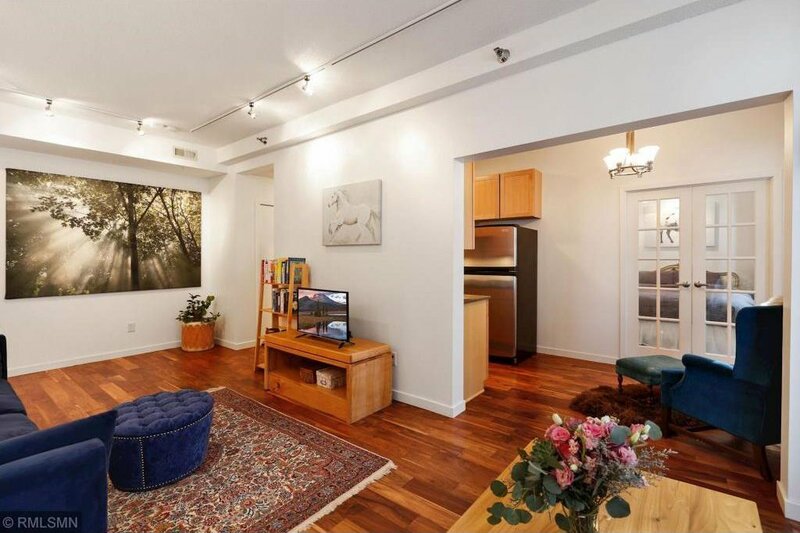 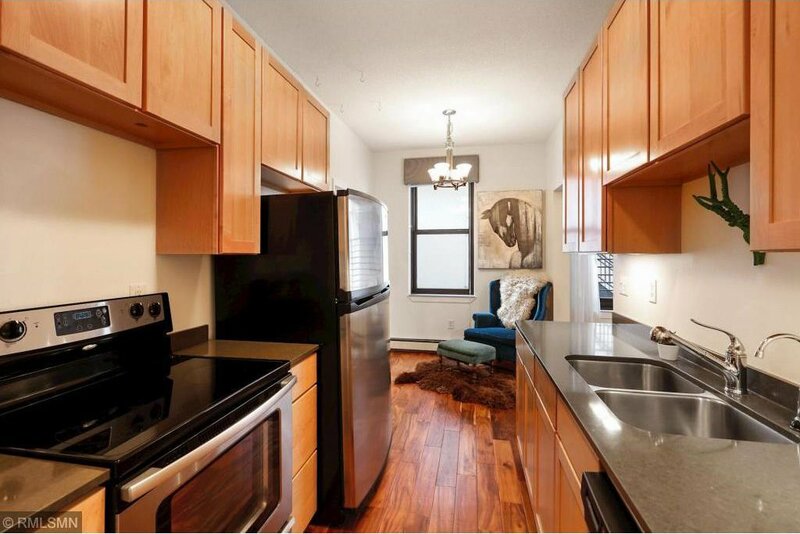 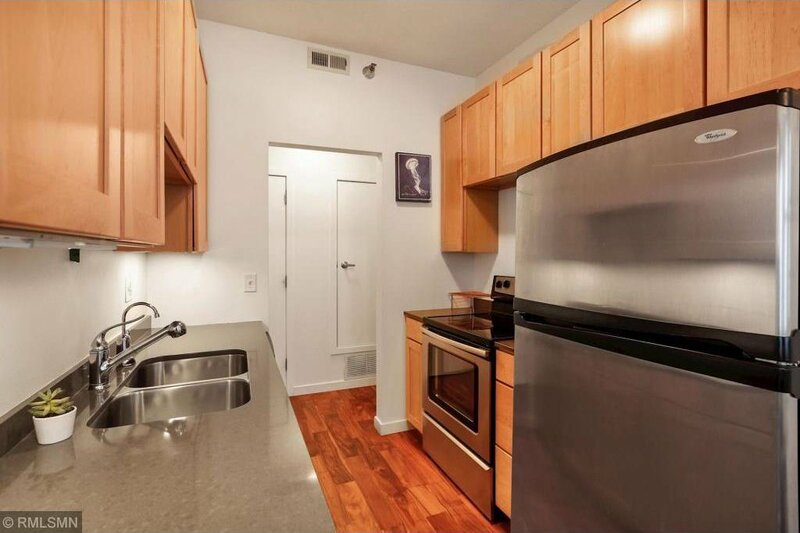 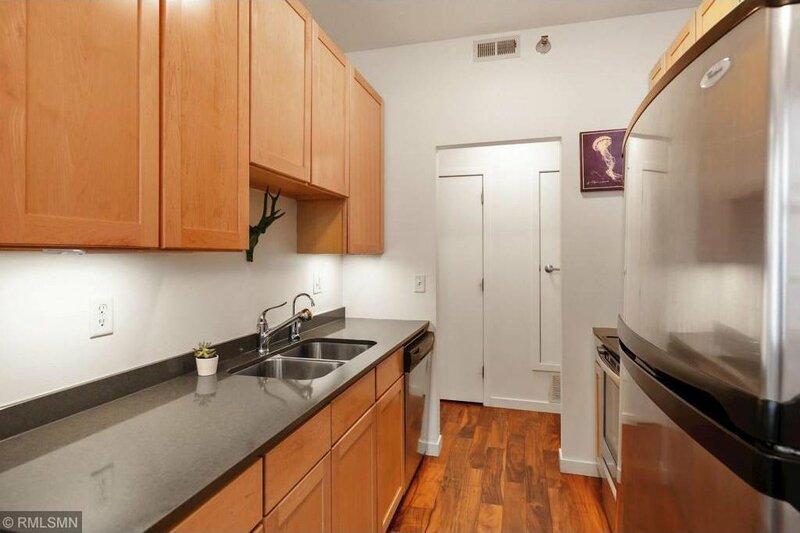 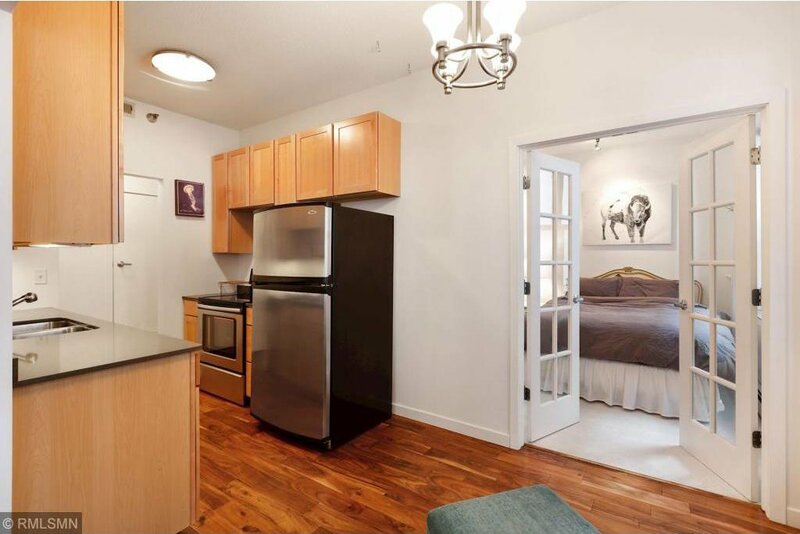 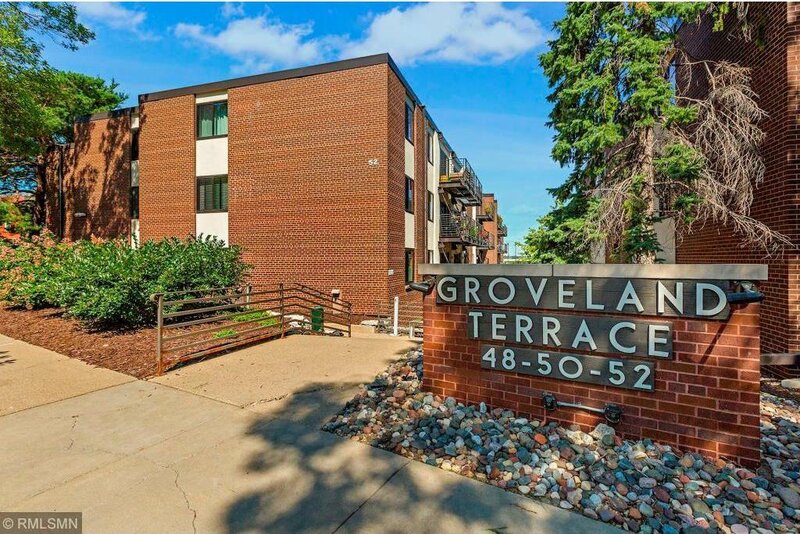 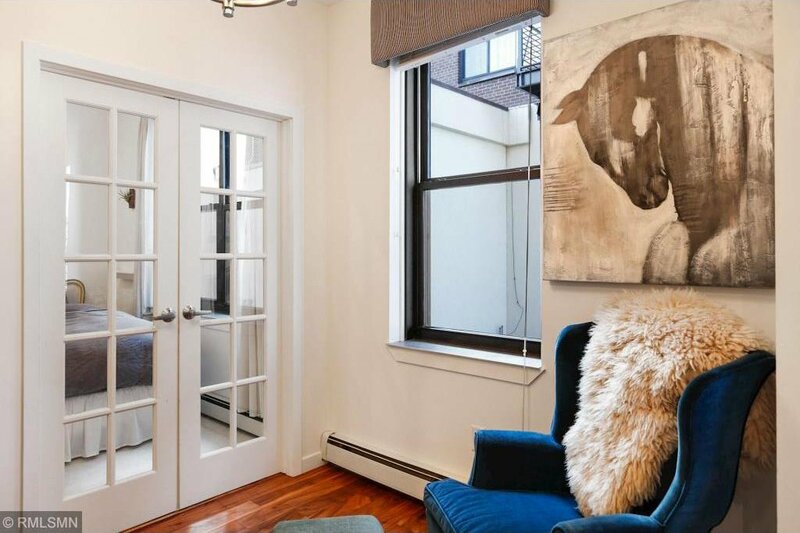 This sun-filled 1BR/1BA unit boasts soaring ceilings, gleaming hardwood floors throughout, maple kitchen with stainless steel appliances, hard to find in unit laundry, beautifully tiled bath, bedroom with charming french doors, great closet space, and a 1 car garage spot! 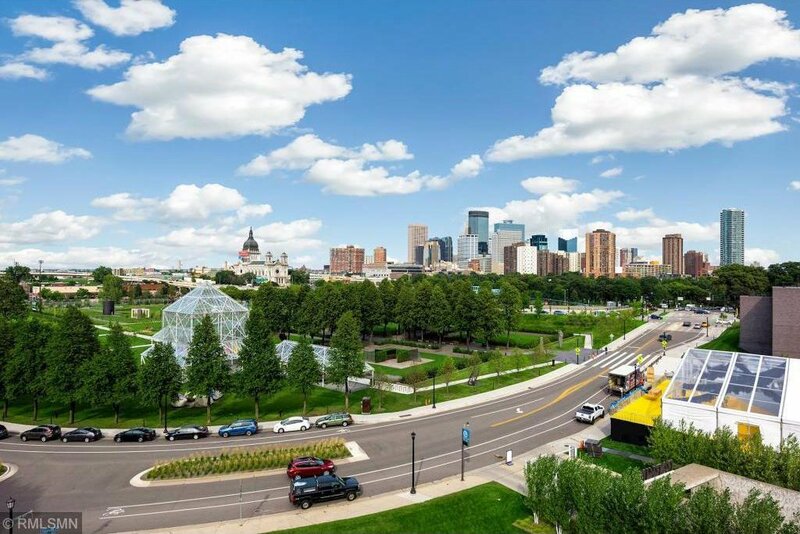 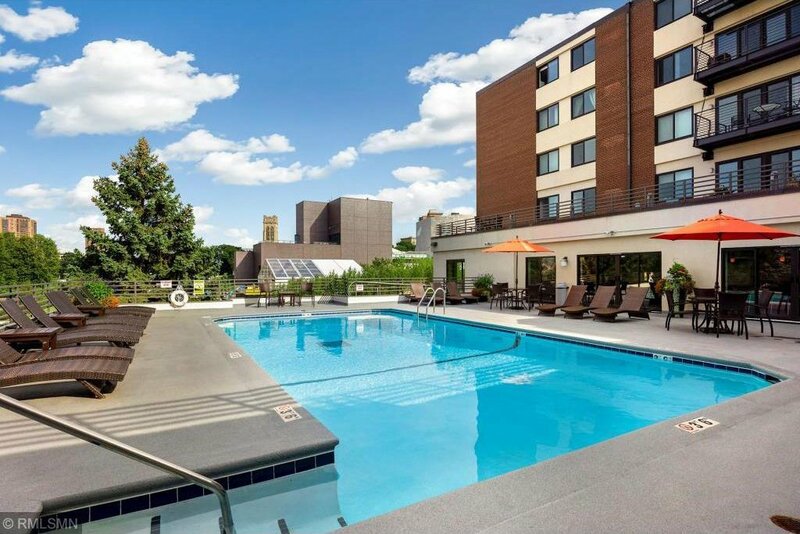 Spend this summer in Minneapolis with all the shops, restaurants, and culture just steps away from home!